If you would like to order any of these products, copy the links below and enter them into the order form. 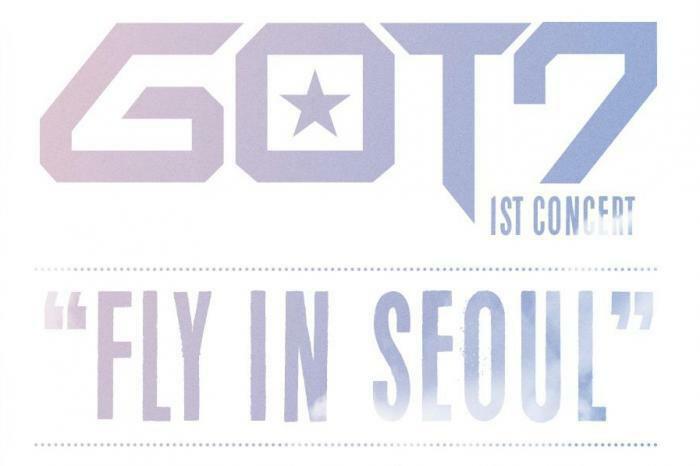 Upcoming concerts are 갓세븐 Got7 April 29th at 8pm (Friday) and April 30th at 4pm (Saturday) and 방탄 소년단 BTS or Bulletproof Boys May 7th Saturday at 5pm and 8th Sunday at 4pm. 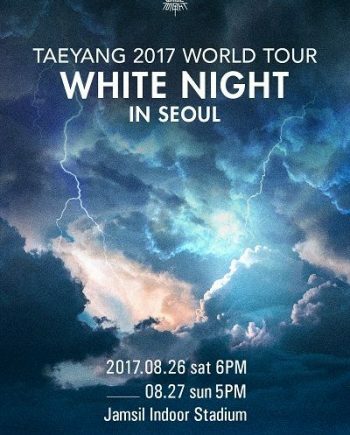 Both these concert tickets sold out in minutes, but KoreanBuddy can still purchase them from the resale market site Ticketbay. 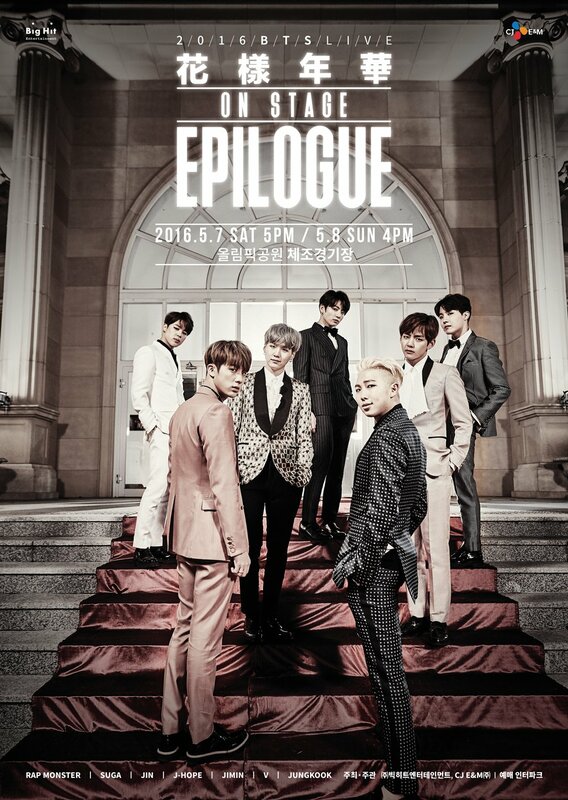 You can pick the tickets up from us in Seoul, or we can send them to you in Korean or abroad. 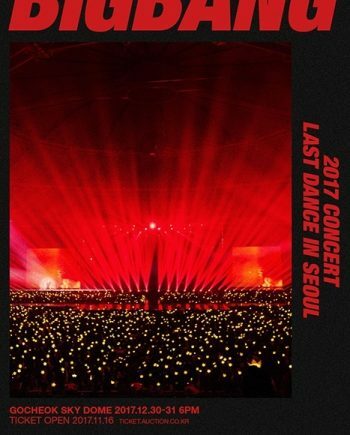 There are numerous concerts happening every month in Korea and as your KoreanBuddy we can help you find tickets to any event, simply leave a request with our order form stating the concert name and the # and type of tickets you would like. We will help you out from there. 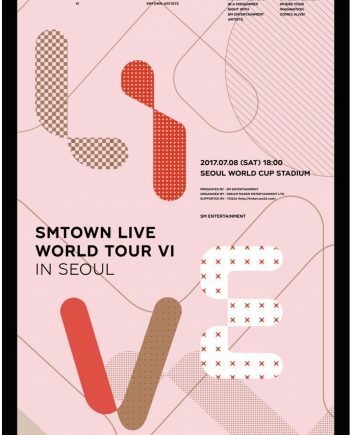 KoreanBuddy helps Kpop fans and other purchase concert tickets both on the day of release and on the resale market here in Seoul. 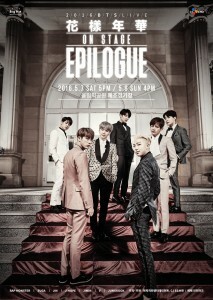 You can see more detail on our concert tickets and event post. There are numerous concerts happening every month in Korea and we can help you find tickets to any event, simply leave a request with our order form stating the concert name and the # and type of tickets you would like. We will help you out from there. EXO November 24/25/26 Update: KoreanBuddy cannot assist with this Concert Sorry! !